If you watch a movie in a theater, you are most likely seeing it in the 2:35:1 aspect ratio, also known as Cinemascope or Anamorphic. 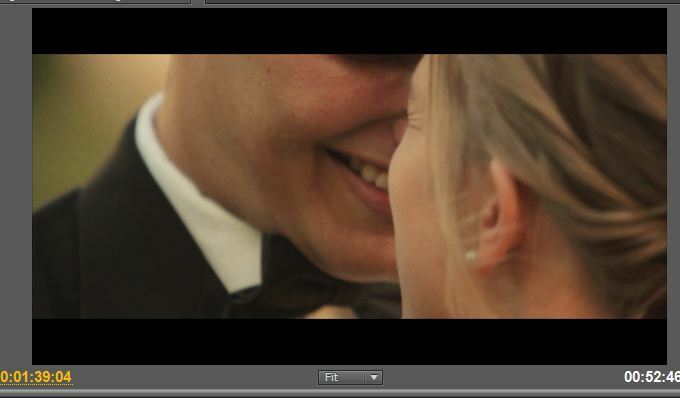 I became enamored with the 2:35:1 aspect ratio this Summer and ever since have output most of my videos in this format. It not only adds a “movie” look to whatever you’ve shot, it also allows you to more precisely edit your video to make sure the audience’s eyes focus on exactly what you want. *Please note that I created this tutorial to primarily work with 1920×1080 footage. 1. 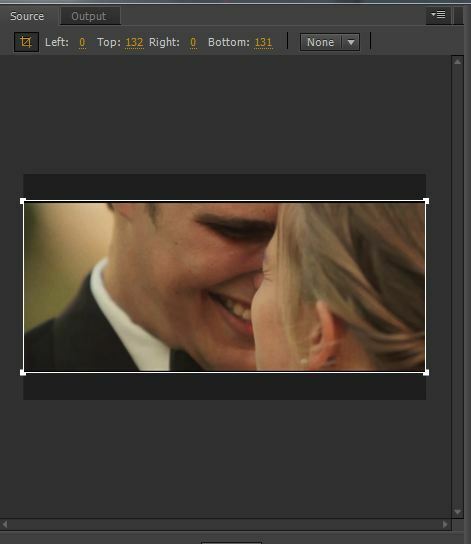 First off you will need to download the “croplines” PSD file that I have created. Open this PSD directly in Premiere Pro and it will enable you to edit your video in the 2:35:1 cropped aspect ratio. 2. 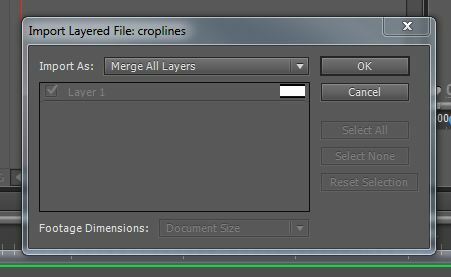 Import the croplines PSD file and select the “merge all layers” dialogue box. 3. Drag your PSD file into your sequence and make it the top track of your footage. Make sure it stays above everything else. This way you can make sure you always know how your footage will look when you export it. 4. Lock your track so that you cannot edit it. Locking the track will help when you are changing what portion of your videos are viewable behind the cropped bars of the PSD. 5. Import and edit your footage. 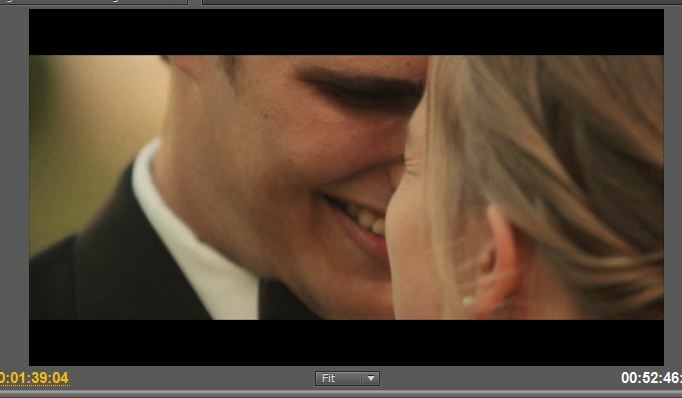 As you edit your footage you may notice that your new cropped look is cutting off an important portion of the footage, the actor’s eyes in the photo example. 6. 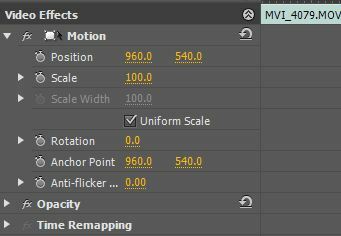 Move your footage behind the cropped lines by selecting each individual clip and selecting the “motion” arrow and changing the “vertical” numbers of the “Position” (this number is by default 540 when you are editing 1080p HD video). Increase the number if you would like to move the clip down and decrease the number if you would like it to go up. Make sure you do not increase the number above 680 or decrease it below 400 because if you do it will no longer be hidden behind the croplines and your video will not look uniform. 7. Once you have edited your video file and followed step 6 to move each of your clips to exactly where you want them vertically, you are ready to export. Exporting is rather simple with slight differences depending on what you plan to do with the video. Online: When exporting for streaming or viewing on a computer such a YouTube, Vimeo, etc. you will want to click the “eye” on the “croplines” track and make it invisible. Then you will go to File>Export Media and create a custom render setting using h.264 at 1920×817. This will just result in a squished video if you do not set the export to crop the video file as well. Under the “source” tab in the top, left click the crop button and change it to “Top: 132, Bottom: 131” – leave the Left and Right at 0. This will crop your video in the same way as using the croplines did but will result in it being an exact fit. 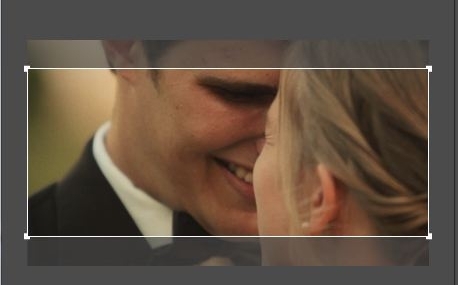 For some reason if you leave the croplines on your videos on vimeo, it will have extremely small black bars visible on the top and bottom if you do not do this. Theoretically you could just do this and not bother with using the “croplines” PSD file as a track in your editing but then you would miss out on it as a guideline to help you figure out what is visible in your shots. DVD and Blu-Ray: For DVD and Blu-Ray, export as you would normally with the croplines visible. 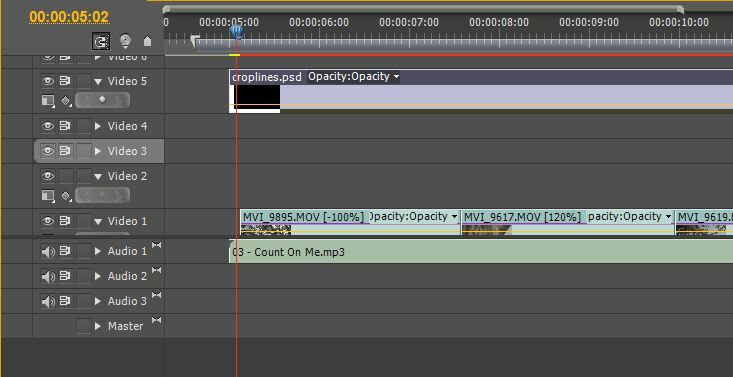 Whatever resolution you export at, the croplines will be visible and work to create a 2:35:1 aspect ratio for your footage. Note: In some cases when burning DVDs, specifically with Adobe Encore, I have run into an issue where the footage would overflow the edges of the croplines, creating a weird effect where the viewer could tell that the croplines were just a layer in the footage. 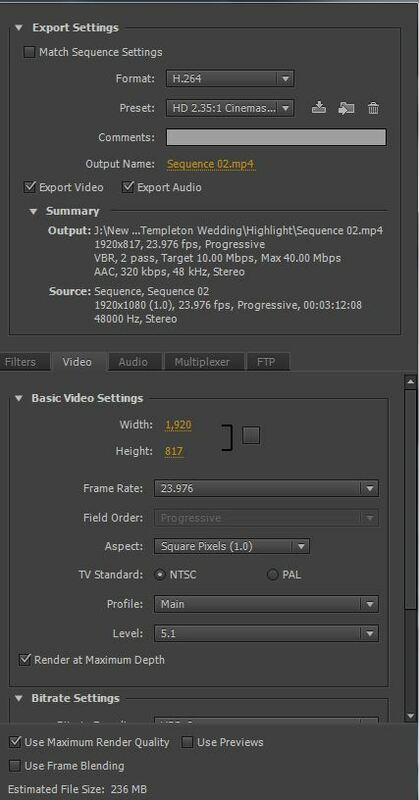 To fix this, when I am editing and planning on rendering specifically to DVD, I select the “croplines” track in Premiere Pro after importing it into the sequence, and select “motion>scale” and change the scale from “100.0” to “101.0.” This prevents this footage overflow effect where it is visible at the edges of the croplines. That’s all! 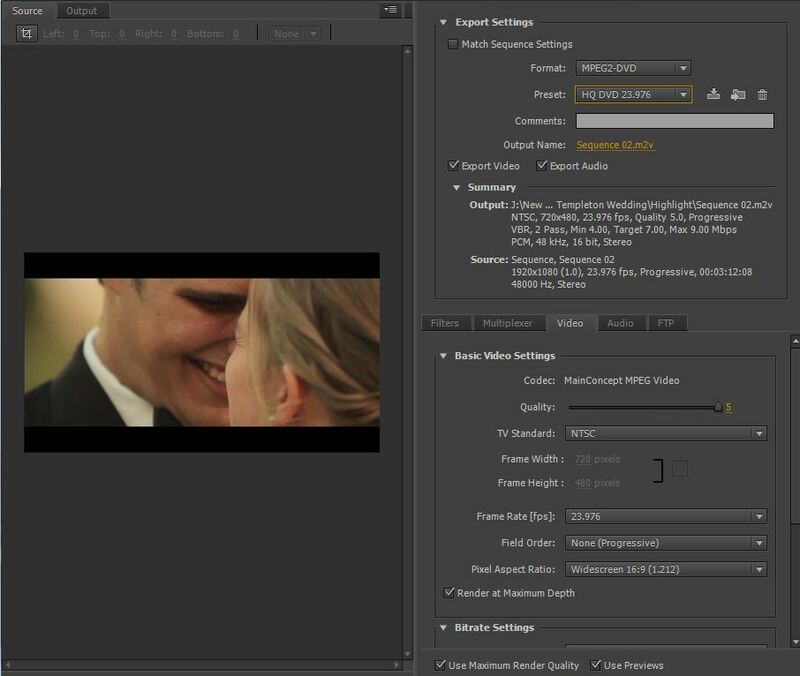 After rendering, enjoy the video you’ve created in the 2:35:1 Cinemascope/Anamorphic format! Please feel free to post a comment letting me know what you think of this tutorial and if you have any questions or suggestions. If this tutorial helped you out, you might be interest in the other tutorials I have created for all aspects of video production. Or maybe you’re looking for royalty free music you can use with your YouTube and Vimeo videos? If keying in 1920 x 817 doesnt work for you on the video setting (even if you disable the link thing button), thus making the ratio 1920 x 816. Try typing in 816.50 instead, it will automatically change it to 817. Worked for me. you can make the crop lines in premiere pro by selecting "title' "still" make it transparent and draw a rectangle top and bottom of title and select black for "fill colour" and put it on top video layer. How can you do this for 5k footage? I've been using this for years now, thanks for the help! I've always loaded videos to vimeo, which changed the aspect ratio on the final piece. I'm trying to upload to youtube now, and it's still giving me black bars on the uploaded video, however when I preview my export in finder it shows that it is in fact cropped. Have you uploaded to youtube, and if so is there a trick to get youtube to play this it's anamorphic setting? Hi Matt. Great stuff. I wanted to know if this works. Ive take an image, added the black bars and then put it back into my memory card. Then i used the image as a reference to apply some tape on the lcd screen. This will allow me to see how much space i have to work within. Is this ok for me to do? Hey Awais, that should work! I would recommend testing it to make sure the bars line up properly before doing it on a paid shoot though. Where can i get croplines for 2.39:1? Awesome ideas admin thanks for sharing with us.. I'm lost at number 6! Can someone please help me. I have the bars in my sequence and composition. I just can't seem to find the option where to adjust the height of the bars. Maybe I'm understanding it wrong. Some help someone?! Wow!! What a remarkable writing, simply I admire such shape of subjects. It could be very helpful for us. Waiting for extra articles, blogs like this. I’m going bookmark your weblog for future reference. Thanks lots for sharing this.